The Queen has had a particularly busy past few weeks with voters in the UK deciding to leave the European Union. As the queen, she has had to be silent and remain neutral about the issue prior to the voting, (even though she probably has many thoughts about it as Britain's longest reigning monarch! ), so we can imagine things have been particularly stressful for her. "Well, I'm still alive, anyway," she joked. "We've been quite busy. There has been quite a lot going on." Though she has expressed support for leaving the EU in private, she remained fairly silent about the whole issue of Brexit, saying "I've had two birthdays, so we've been quite busy", referring to her 90th birthday and her birthday party. She did a wonderful job of keeping her cool, watch the exchange below. 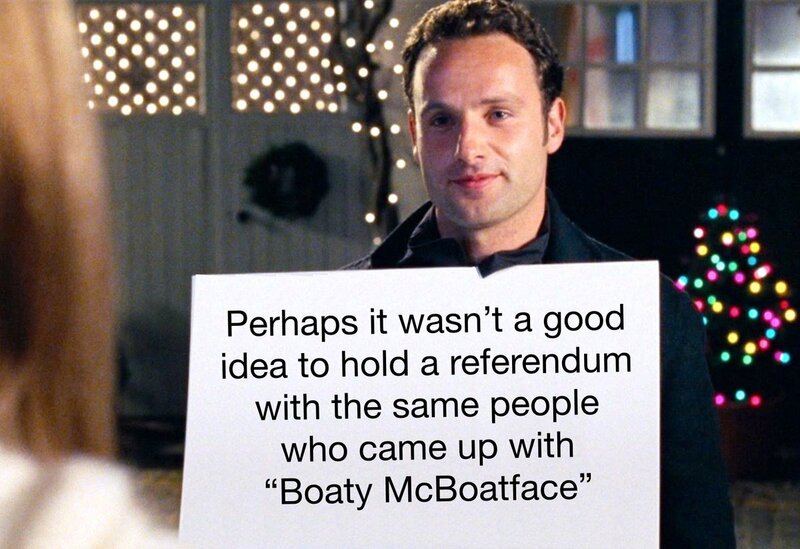 And if you'd like a laugh, click here to see the internet's best reactions to Brexit.